Niccolo began his life in Italy. Bologna to be specific. Manuel Terzi is a name you might not be familiar with, but if we said Ernesto Illy your ears might prick up. Ernesto is the founder of Illy coffee and considered by many to be the grandfather of the dark roast. And that Manuel Terzi fellow? Ernesto’s protege; his right hand man. And that’s why we got him to develop Niccolo’s house blend. Manuel has been in the coffee game for a long time. Over those years he’s got to know the coffee growers and established a solid relationship with them. We look after them and they look after us. We’re old enough to know but young enough to change. 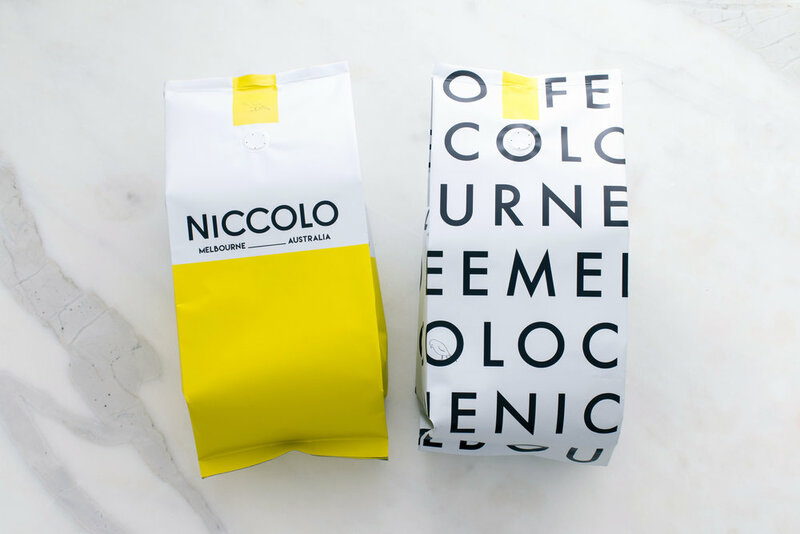 For the first two years Manuel roasted our coffee in Italy, he packaged it with care and airfreighted the beans to Melbourne. As Niccolo grew more coffee was needed, and it was needed more often. So now we’re roasting here in Melbourne, the beans are fresher, and with a little (read a lot) of attention and thought, we’ve turned the beans into a great tasting, well-balanced cup.